Dajon in conjunction with Neff are offering you the chance to get £500 cash back when you purchase Neff appliances with a new kitchen. 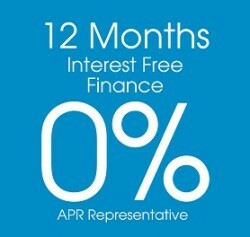 We also offer a range of Finance products including interest free, allowing you to spread the cost. BOOK YOUR FREE HOME SURVEY AND KITCHEN DESIGN NOW! 1. This offer cannot be used in conjunction with any other offer, promotion or discount. 2. Vouchers cannot be exchanged for money. 4. Dajon have the right to end this offer at anytime without notice. 6. This offer does not apply to existing orders. BOOK YOUR FREE HOME SURVEY AND DESIGN NOW! The form has been successfully sent. Dajon will contact you soon.